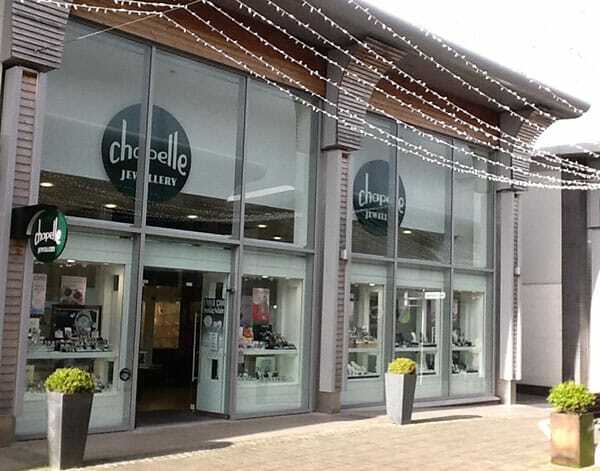 Chapelle, a jewellery and watch retailer selling end of season lines at discounted prices, has called in the administrators. 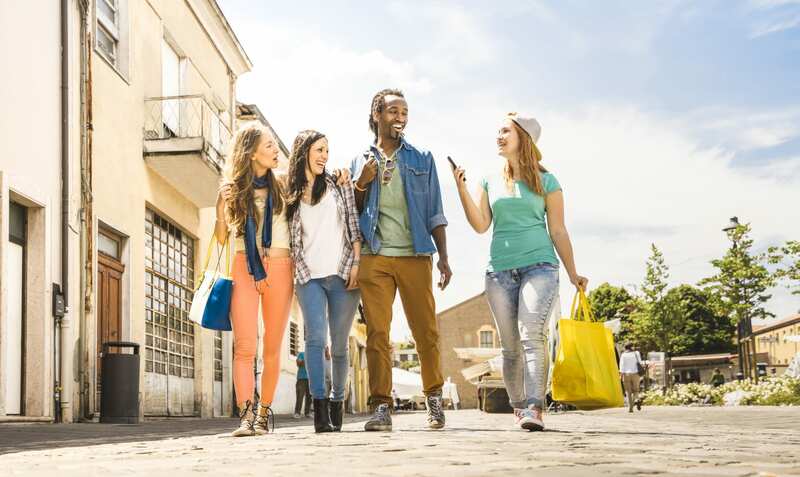 Despite working hard to enhance the store estate and brand proposition, the business has fallen victim to difficult trading conditions for UK retailers. 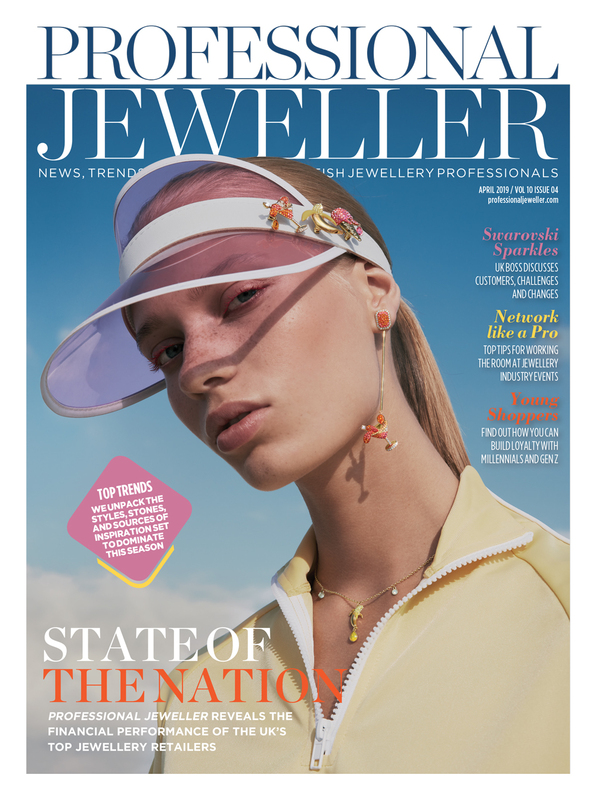 Accountancy firm Duff & Phelps confirmed to Professional Jeweller this morning that Philip Duffy and Sarah Bell were appointed joint administrators of both Mortimer Management Group and The Jewellery Outlet, which together trade as Chapelle, on January 14 2019. Duff & Phelps director, Jimmy Saunders, states: “Trading conditions for UK retailers continue to be extremely challenging with the British Retail Consortium reporting the worst retail sales for December in 10 years. 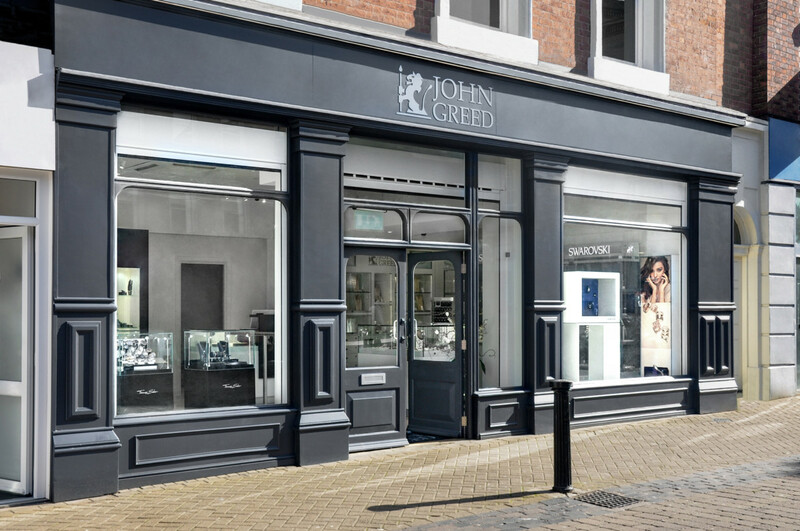 Until recently the business, headquartered in Nottingham, operated 24 stores but closed three of them down. 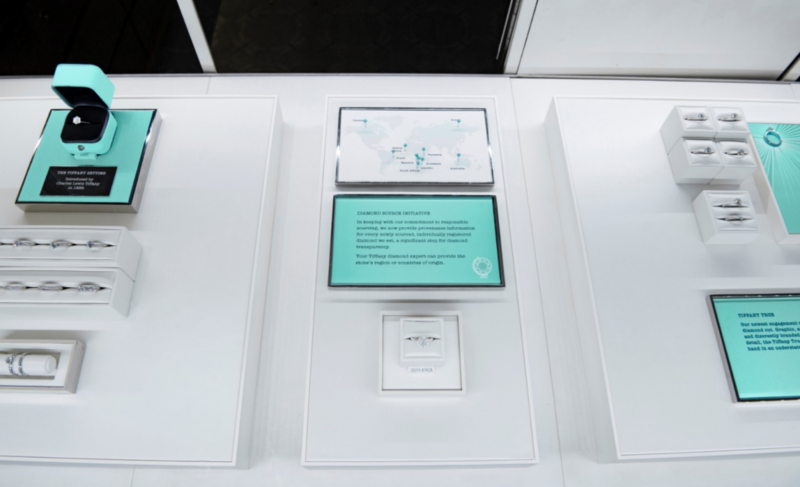 Today it operates 21 outlet centres and three concessions across the UK as well as a growing e-commerce business. 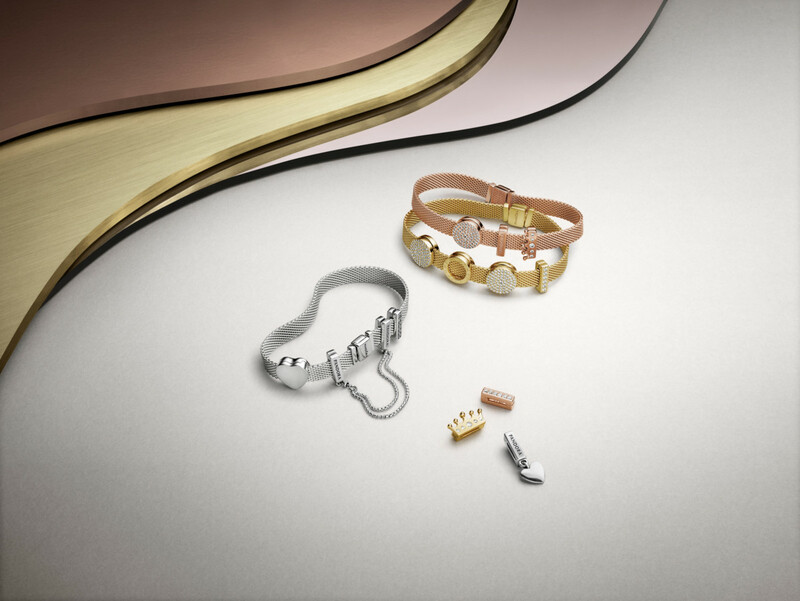 Brands being sold by the retailer include Hot Diamonds, Fiorelli, Fred Bennett, Dimonfire, Guess and Michael Kors. The current management team is continuing in their current role and assisting the joint administrators during the process. 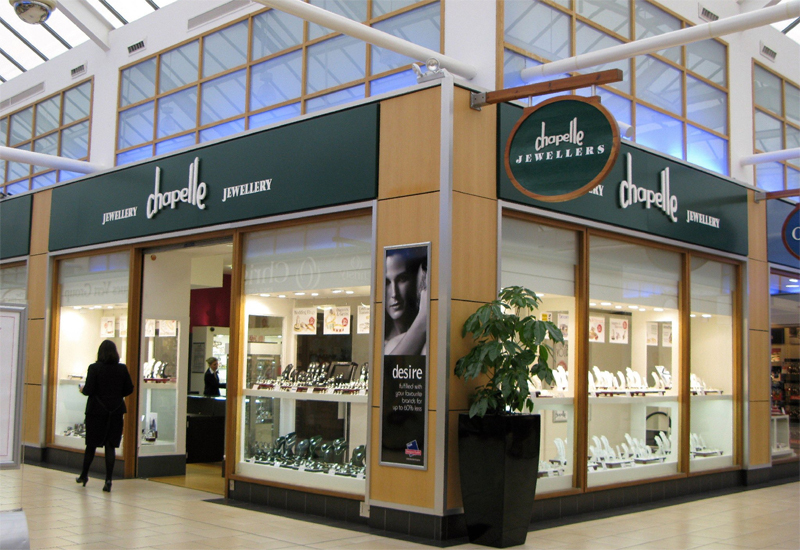 Figures on Companies House show The Jewellery Outlet made a loss of £235, 140 against sales of £11.9m in the year ended 31 December 2017. During the same period the Mortimar Management Group reported a loss of £394,114 against sales of £12.5m.